personal selves, and situational selves--can affect how research is enacted and reported on. The book addresses many of the current debates on fieldwork, especially those that have arisen in the feminist literature. 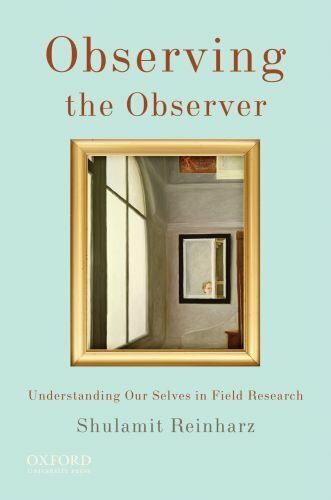 Ideal for graduate courses in qualitative research methods, ethnographic methods, or ethnography, Observing the Observer can also be used in upper-level undergraduate courses on qualitative methods.